Taking its inspiration from the avant-garde parties and theatre costumes of the early Bauhaus, The Wool Parade installation by design studio Doshi Levien combines Kvadrat textiles to highlight the unique qualities of wool. Based upon Doshi Levien’s concept of abstract marionettes on parade, the animated film commissioned by GTF and directed by Philip Hunt of Studio AKA, brings The Wool Parade to life and the objects become living characters — moving and dancing within a pre-defined space. 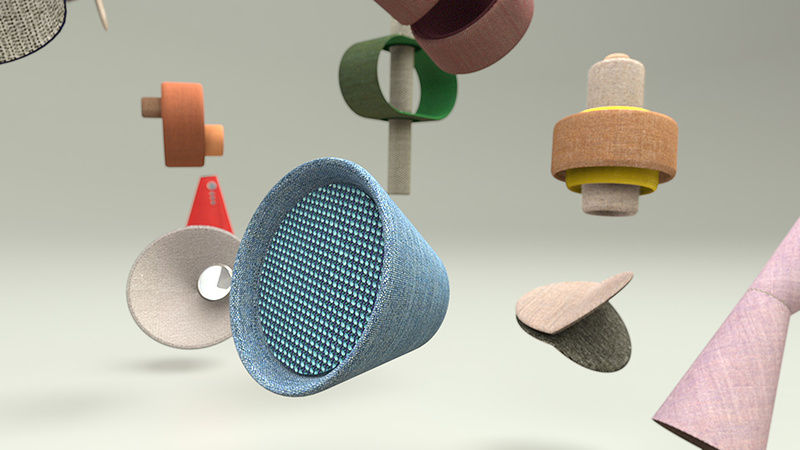 Launched as part of Stockholm Furniture Fair, the installation and film will tour Kvadrat’s showrooms during the year.